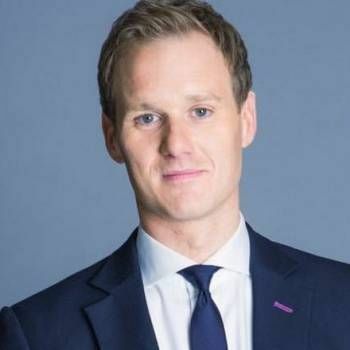 Dan Walker is a BBC sports presenter and anchor of BBC Breakfast. 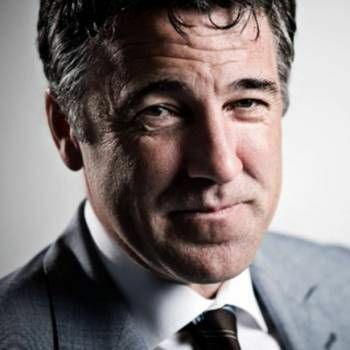 He currently hosts BBC One’s award winning Football Focus and regularly presents Match of the Day. Since working for the BBC Dan has gone on to cover Wimbledon, The Grand National, Royal Ascot, The Derby, and the 6 Nations. He has continued to work on domestic, European and international football (including every major tournament since 2006) has co-hosted the broadcaster’s Open golf coverage and was an integral part of the BBC’s Olympic offering in both 2012 and 2016. Radio has always been an important part of Dan’s work and he his presented numerous big sporting occasions for 5 Live as well as co-hosting his own topical weekday show, Afternoon Edition. Dan also presents a football show on BBC World which goes into over 400 million homes each weekend. Away from sport, Dan has hosted numerous Radio 2 documentaries, Songs of Praise and has enjoyed appearing on shows like Countdown, Pointless Celebrities, Celebrity Mastermind and A Question of Sport. 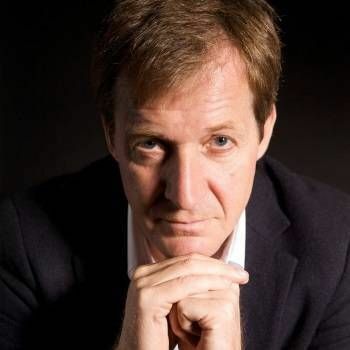 He is also the author of Dan Walker’s Thronkersaurus: Football’s Finest Tales’ and Magic, Mud & Maradona. Dan is a very popular and highly sought after event host, having worked for a large number of global brands and businesses so if you are looking to book Dan for your next event, please call a Prime Performers Booking Agent on 0207 251 8222 or email us.